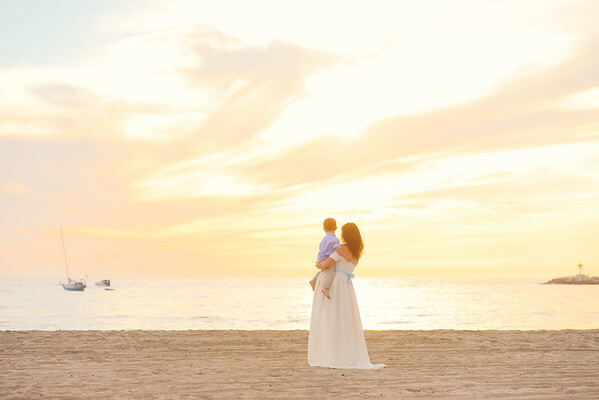 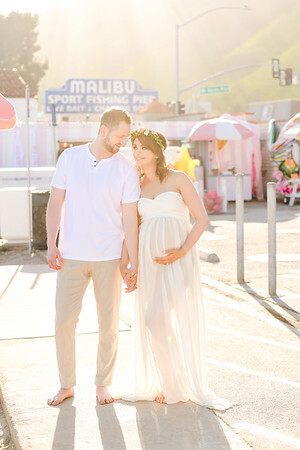 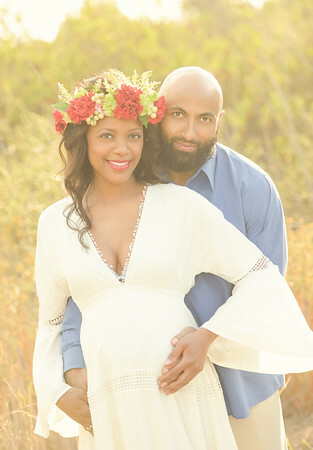 candid maternity photographer in los angeles, servicing santa monica, pacific palisades, beverly hills. 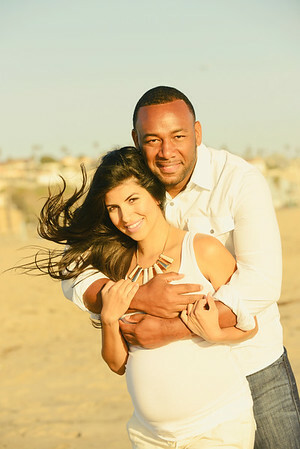 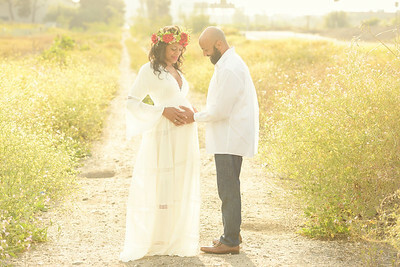 On location couple photography in culver city, mar vista, playa del rey and manhattan beach. 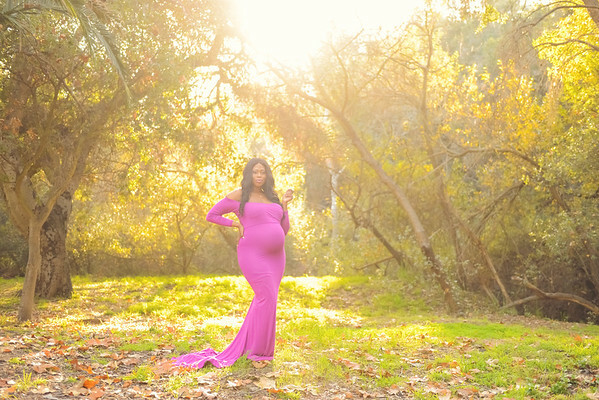 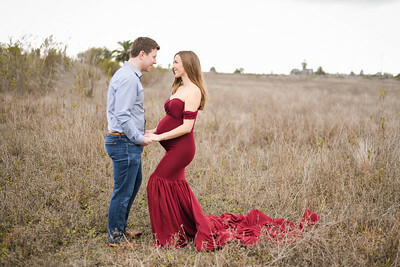 Best pregnancy photographer for brentwood, playa vista, venice beach, hollywood, studio city, sherman oaks, calabassas and bel air.